This is genuine Swarovski Crystal, which is manufactured in Austria. The size is SS 6 (~2mm) and come with original factory packing of 1,440 pcs per pack. The colour is Crystal. This is genuine Swarovski Crystal, which is manufactured in Austria. 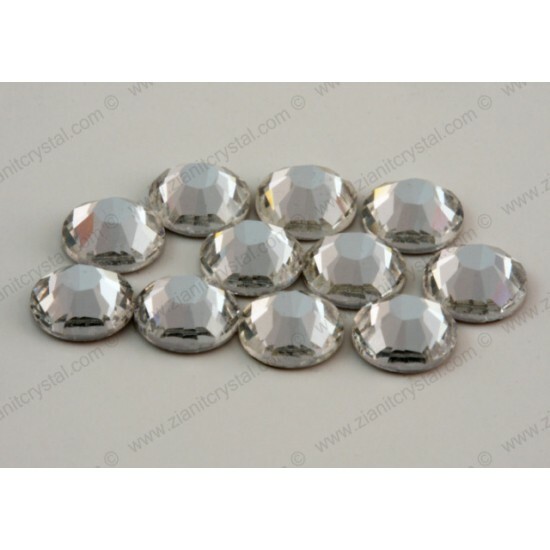 The size is SS 10 (~3mm) and the colour is Crystal (001). 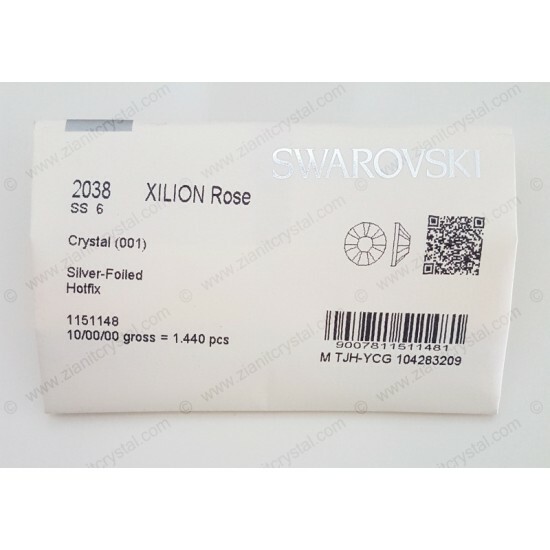 Swarovski..
Also known as Mylar Film, this is heat resistant transparent film with sticky side used to move hotfix/rhinestones pattern easily from the template ma..